I first became acquainted with the Pushkin Press when I received a newly published compendium of short fiction by Stefan Zweig and as it turns out, they also publish a number of other titles by Zweig including a recent biography and a also a haunting novel by Laurent Seksik about the last months of Zweig’s life (and death) in Brazil. 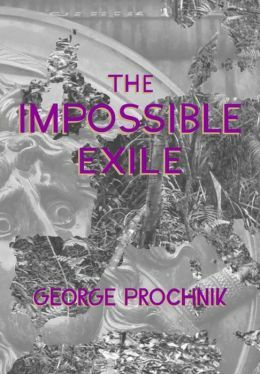 Another masterpiece from someone I’d never heard of before published by Pushkin Press; how many more do they have up their sleeve? 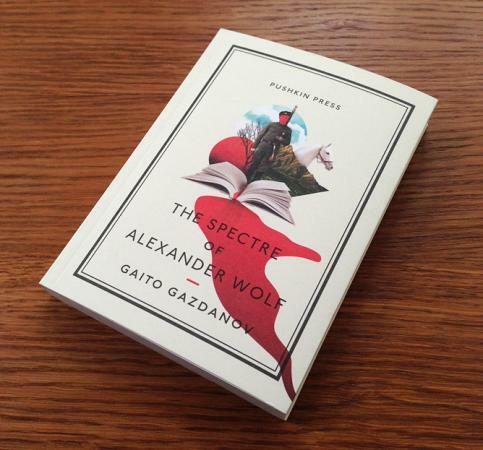 This time it is by Gaito Gazdanov, a Russian émigré novelist whose work was not published in his native country until the collapse of the communist regime. Suffice it to say that there is a lot going in this nearly 200 page novel detective story, a sly take on the life of a free lance writer, a existential rumination and even a love story. It should not go unsaid that Pushkin Press exhibits a commendable respect for the paper and ink book by using good paper, crisp design and typography to produce handsome tomes. No small gesture in a tenuous, modern book world. * I found this phrase in Rebecca Schuman’s rumination on Kafka, Susan Bernofsky and Jay Cantor’s new opus, Forgiving the Angel (Knopf) and like it so much that I expropriated it for the title of this piece that luckily has something to do with modernism ( whatever that is). 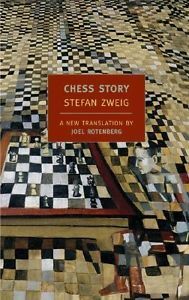 Zweig’s death arguably marked the high point of his literary standing: to most English-speaking readers, he is now little more than a name. ..the Butch Cassidy and Sundance Kid of cultural criticism drawn together across the gulf of a century to take on all comers. It doesn’t quite work out that way though. 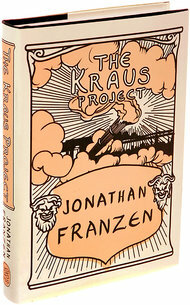 Reading Kraus’s sinuous, hectoring, almost impenetrable prose alongside Franzen’s peevish, ill-spirited footnotes is a strange and rather discordant experience, like receiving a deep tissue massage while being spat on from a great height. … I find Friderike’s memoir an invaluable document. 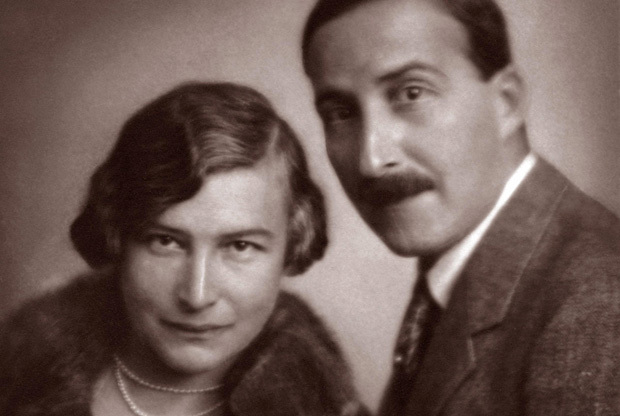 In The World of Yesterday, Stefan aimed to write a memoir of his generation; in Married to Stefan Zweig, Friderike was interested in portraying the man, filling in details in her memoir that Stefan left out of his. 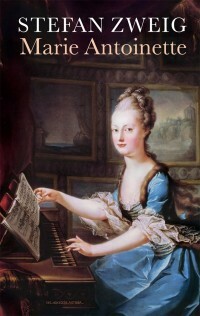 Her book has provided a template for subsequent biographers, including Donald Prater, who often drew verbatim from it in European of Yesterday (1972) and Oliver Matuschek in Three Lives: A Biography of Stefan Zweig (2011). I think it better to conclude in good time and in erect bearing a life in which intellectual labour meant the purest joy and personal freedom the highest good on Earth. News of Zweig’s death was carried on the front page of the New York Times. 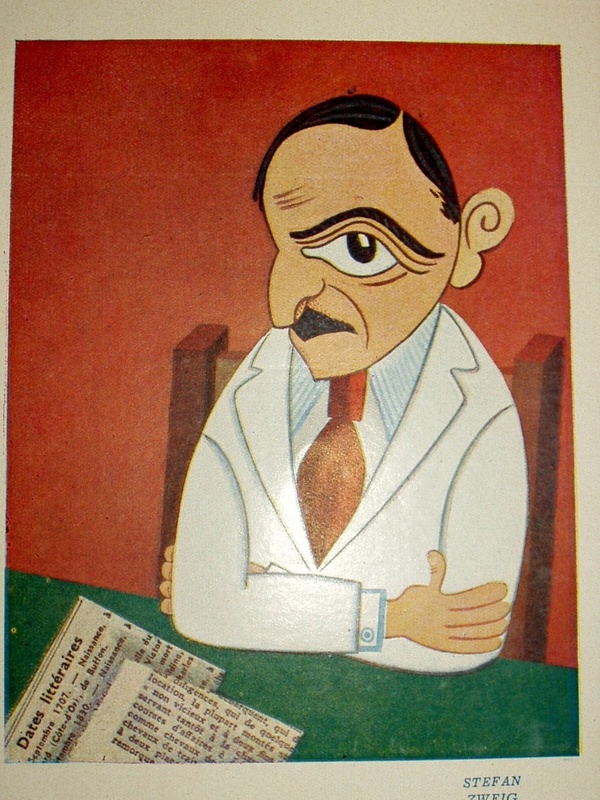 …An archivist and documentary film-maker,[Matuschek] this youngish man musters sources and facts but has neither the maturity nor the imagination to take the kind of speculative leaps that Zweig-as-biographer rarely shied from. 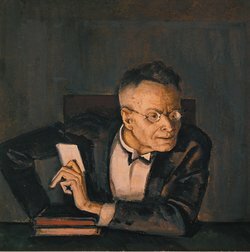 He gets something of the “lebenskurve” which his subject always sought in his subjects but fails to show how the “internal soul blazes and glows” . He tells us that Thomas Mann suspected a sexual kink had resurfaced in Zweig which he could not face…but its non-specificity leads the biographer only to muse on unsubstantiated rumours of Zweig being a serial exhibitionist.The most credible explanation for suicide may be a feeling of exhaustion of powers and/or sense that the best words had been written and more could only mean less – something like what drove Hemingway to a similar act at the same age nearly two decades on. 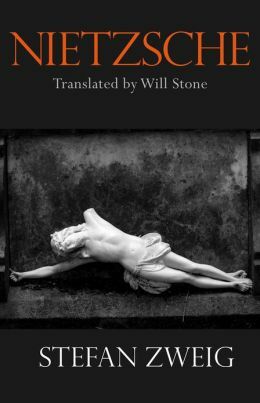 This is a new translation of Zweig’s well-regarded biographical essay on the much misunderstood philosopher. 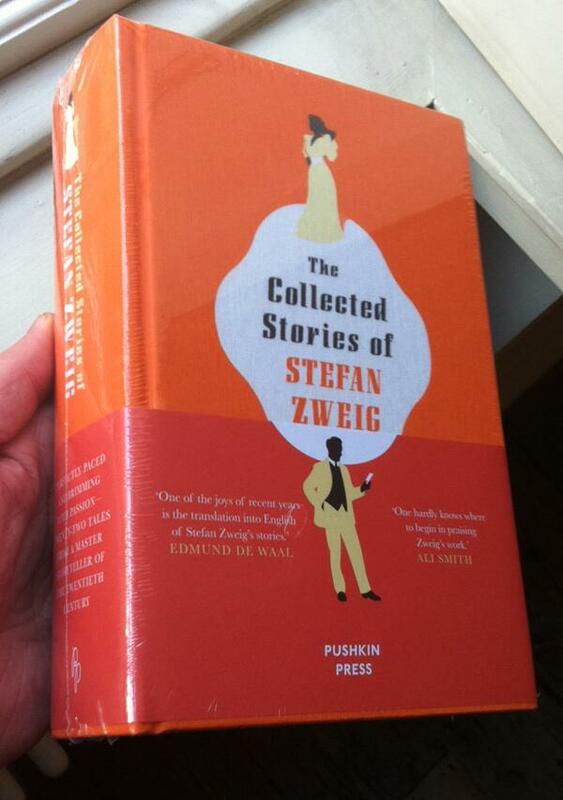 In fact, Zweig could be said to have perfected the genre which has become more popular in recent times (see Penguin Lives series and Harper’s Eminent Lives as well as Amazon’s forthcoming Icons series). 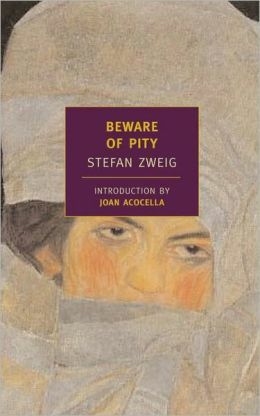 While Stefan Zweig wrote numerous biographies he wrote only one novel, Beware of Pity) Collected Stories presents 22 of Zweigs short fictions and these have been well published in a handsome 700 page volume with a bright orange colored cover. 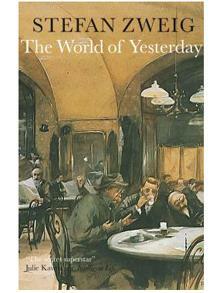 Rachel Cohen who wrote on of my favorite books A Chance Meeting reviewed this famous novella by Zweig. Cohen recently published a biographical essay on Bernard Berenson andhas a novel and a book on painting in the works. Did Zweig write this hagiography to lubricate the road to his exile? Who knows, but it is a departure from the main body of his work. 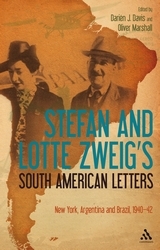 This new novel focuses on the end game of the increasingly tortured Zweig and draws heavily on the accounts of the Zweigs’s last six months in Brazil. 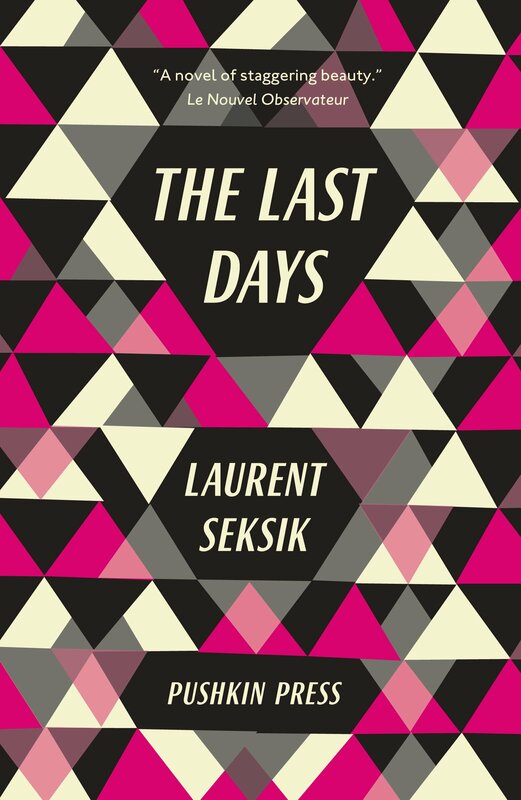 Skillfully, he includes the young Lotte’s interior fears and insecurities a portrayal that echoes the increasing dissolution of her husband Laurent Seksick is a Parisian radiologist who continues to practice medicine. Reportedly plans are afoot to make a film based on The Last Days . 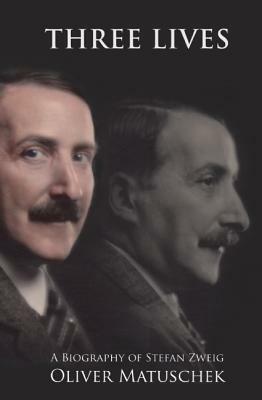 George Prochnik (In Pursuit of Silence: Listening for Meaning in a World of NoiseDoubleday) has taken it upon himself to write a biography of Zweig in which he suggests some crucial connection with Zweig’s tortured life, with a spotlight on his life in exile. This book will be published in May 2014 (if you’re anxious to read it, I will send you my copy).